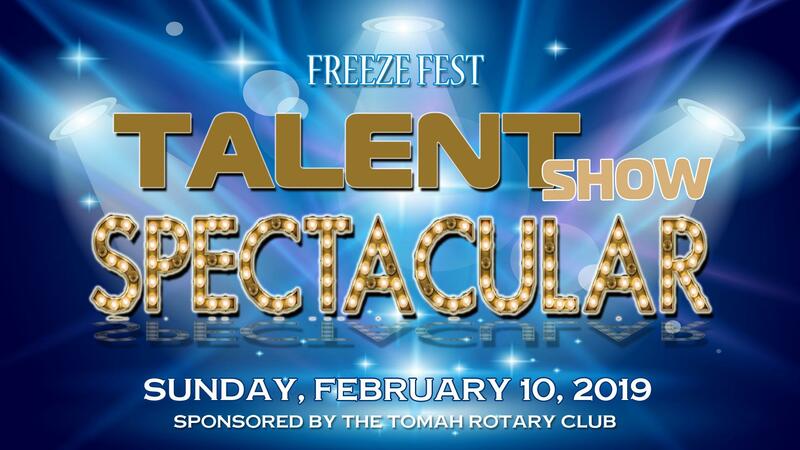 The FreezeFest Button Design Contest Has Begun! 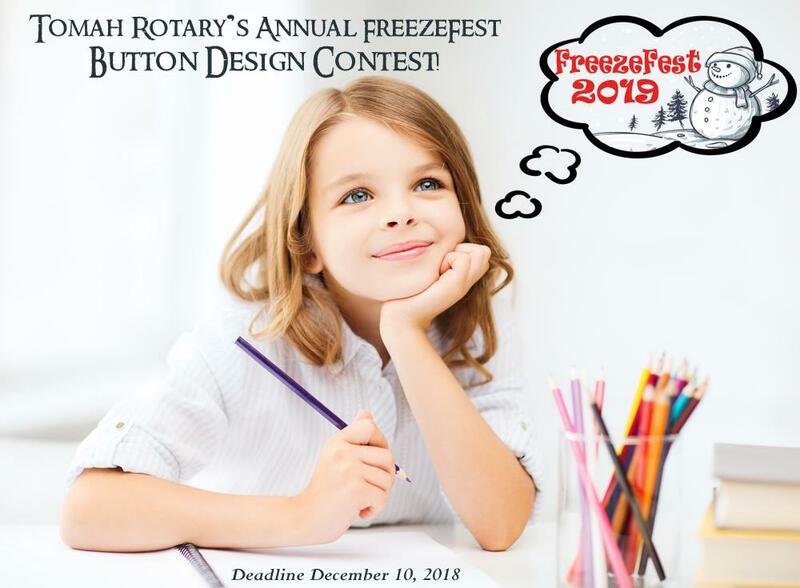 The Annual FreezeFest Button Design Contest Has Begun! This year's annual FreezeFest Button design contest is ON. This year, the contest is being sponsored by our very own Jeremy Hawn of EdwardJones Investing. 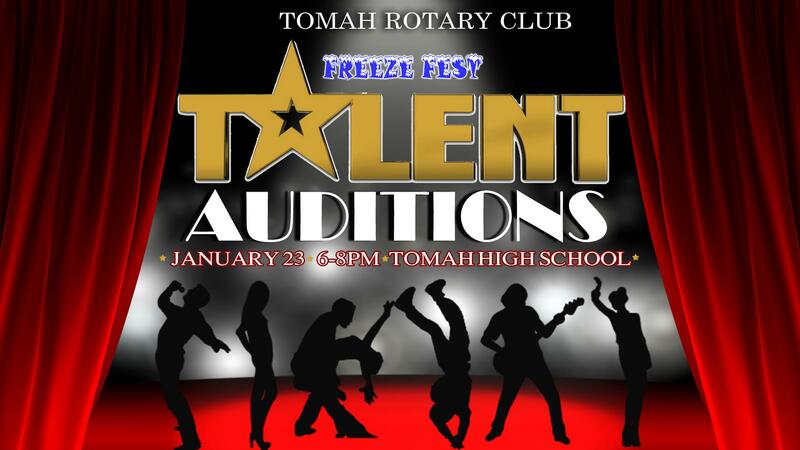 We are happy to start our search for talented young artists around the community. 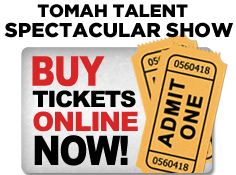 between the hours of 5:00PM-8:00PM on August 29th and you will help to support our mission. We hope to see you there!